Incorporates a decade's worth of extensive clinical research. Fully revised with a greater focus on CAMS as a framework for clinical intervention—not just assessment. In-depth case example followed throughout the book. Describes innovations to the approach, such as how to target and treat patient-defined "suicidal drivers." 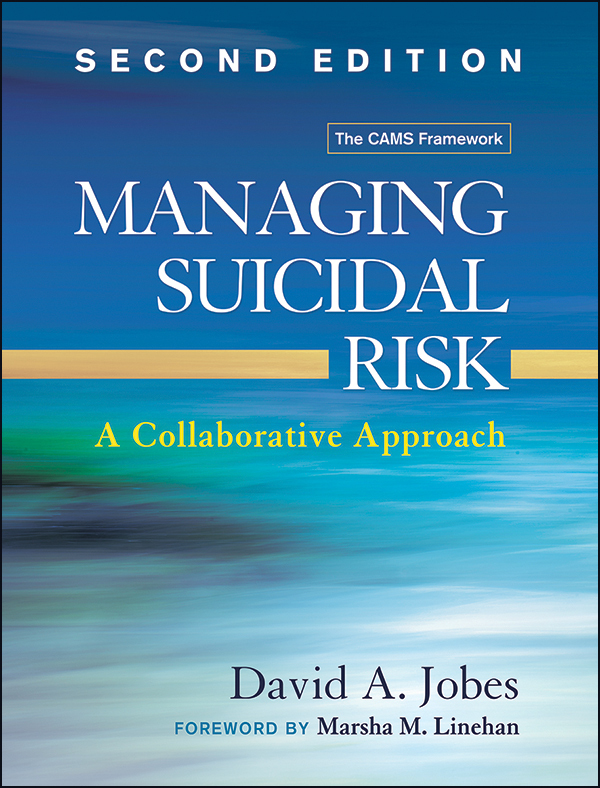 Additional reproducibles (CAMS Therapeutic Worksheet and CAMS Rating Scale), plus a new version of the Suicide Status Form.